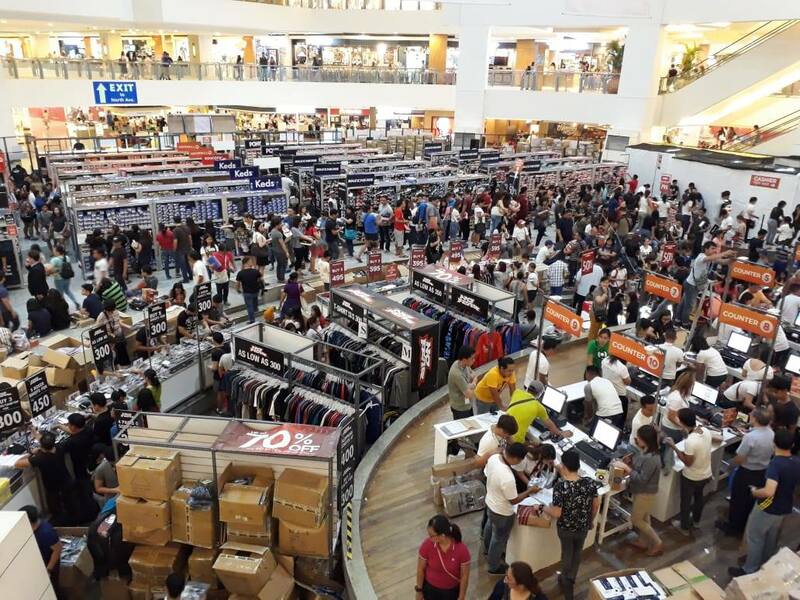 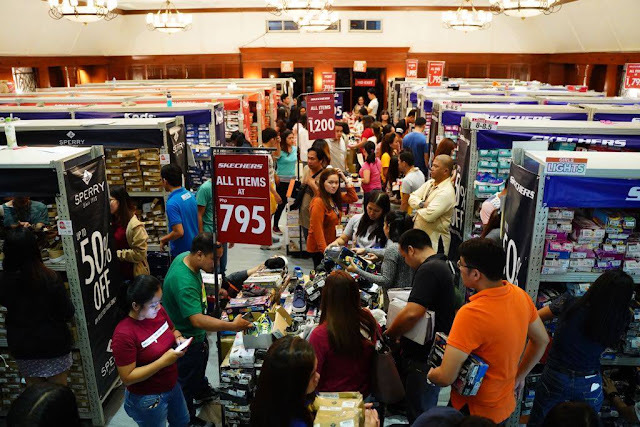 Markdown Madness, one of the biggest sale events in the country, is happening for the first time in Pampanga! 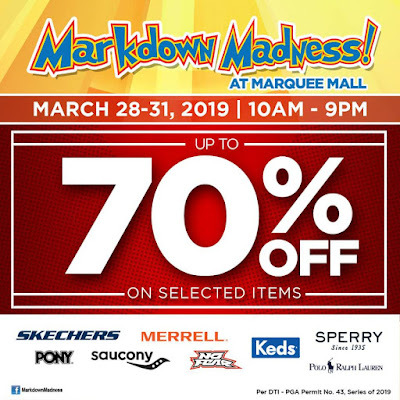 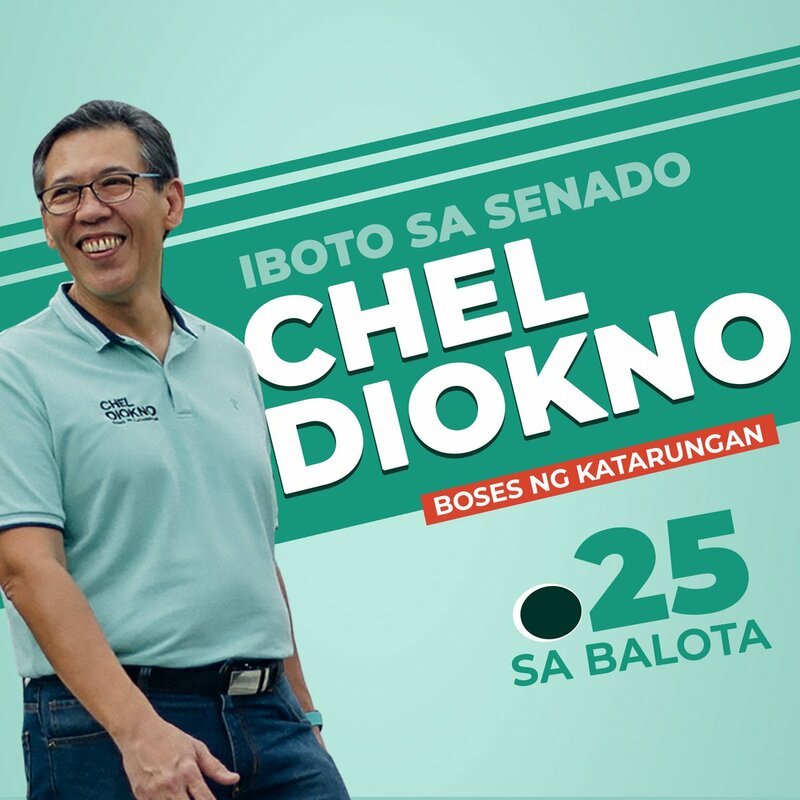 Check it out on March 28 to March 31, 2018 from 10am to 9pm at MarQuee Mall, Angeles Pampanga. 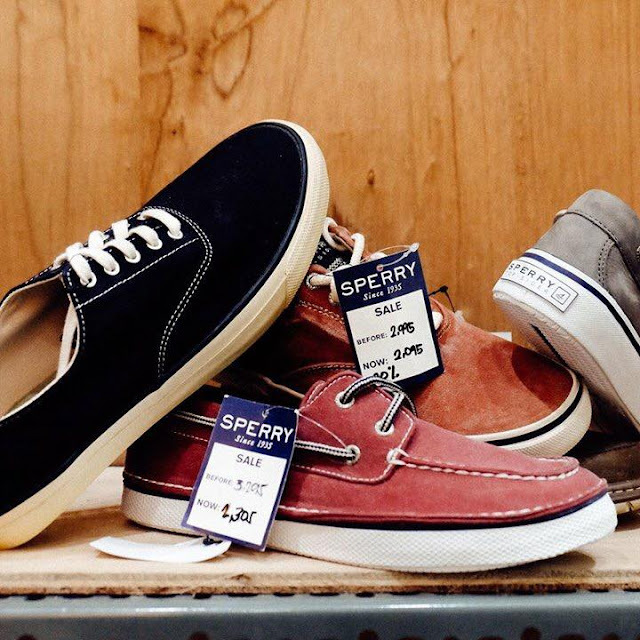 Enjoy up to 70% discount on your favorite brands - Skechers, Merrell, Sperry, Keds, Saucony, Pony, Polo Ralph Lauren, and No Fear. 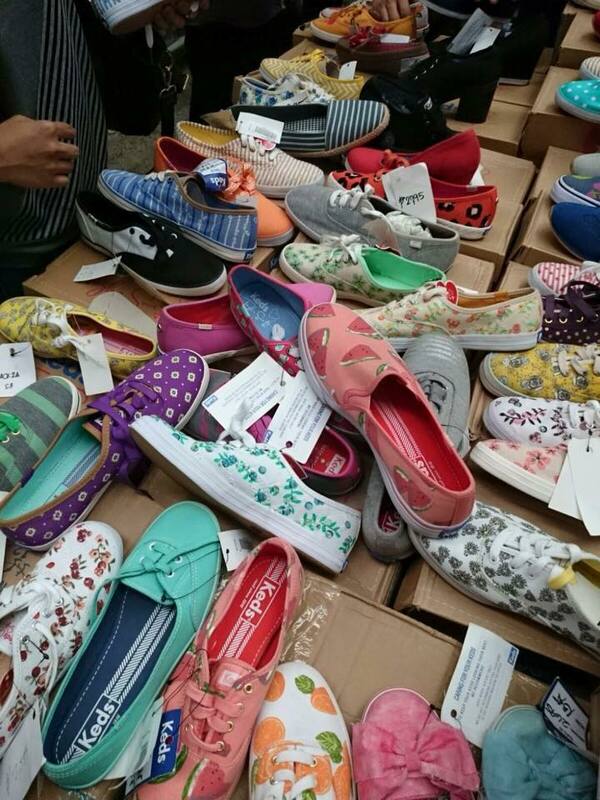 Here are some photos from the previous Markdown Madness Sale Events! 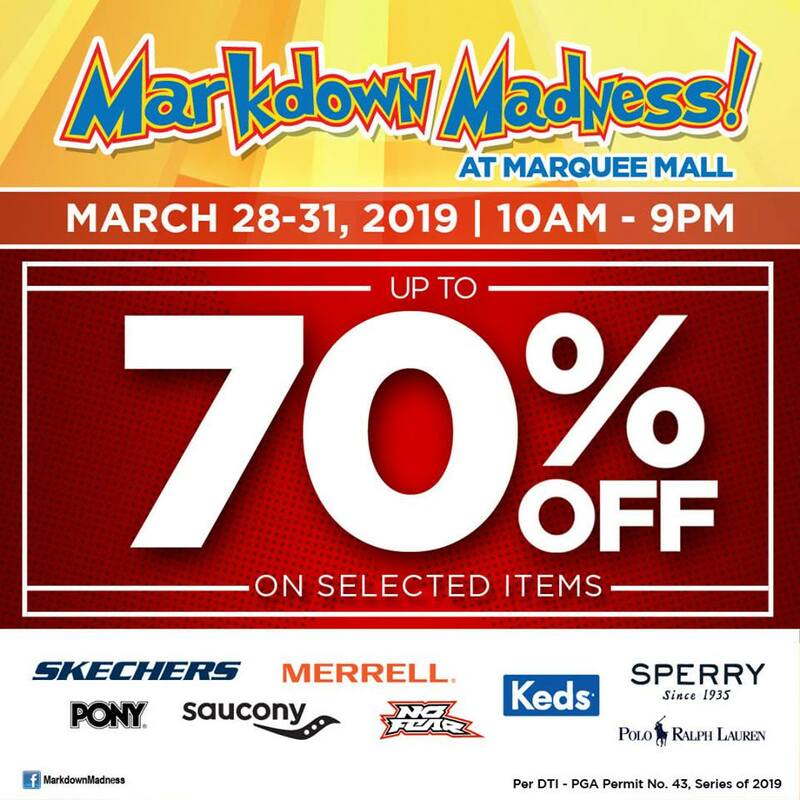 Markdown Madness going to be another big sale event, so be sure to get the best shoe and apparel deals in town!